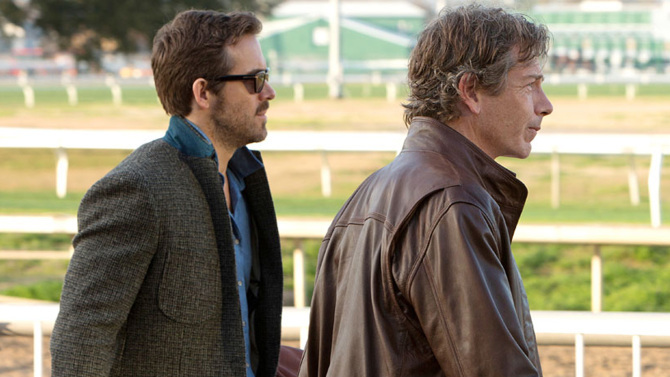 Ryan Reynolds is a pretty bland actor unless he’s playing Deadpool, but I might watch him in Mississippi Grind because Ben Mendelsohn is also in it. I enjoyed his maddening character in Netflix’s Bloodlines earlier this year. 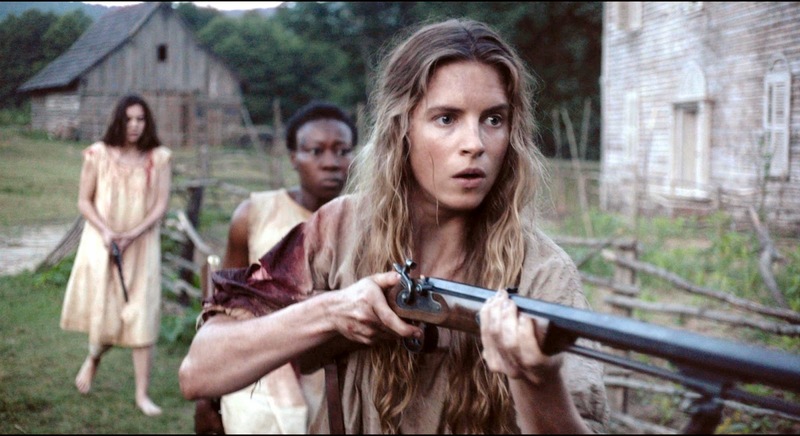 The Keeping Room seems super violent, but at least it has women shooting guns at the bad guys. About Ray seems sweet, but it comes across like everything wraps up nicely at the end like a sitcom. 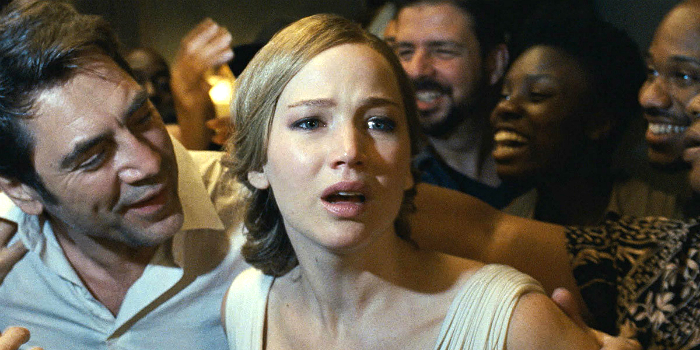 The Richard Gere homeless movie and the other one where the captive lady turns the guy who kidnapped her around by reading to him about God make me roll my eyes. A gambler drowning in debt and the threat of his life on the line, teams up with a poker player who is really good at winning for a road trip through the South where they try to win big. Towards the end of the Civil War, a woman comes across two drunken soldiers who she has to defend herself and her sister in their home against them. 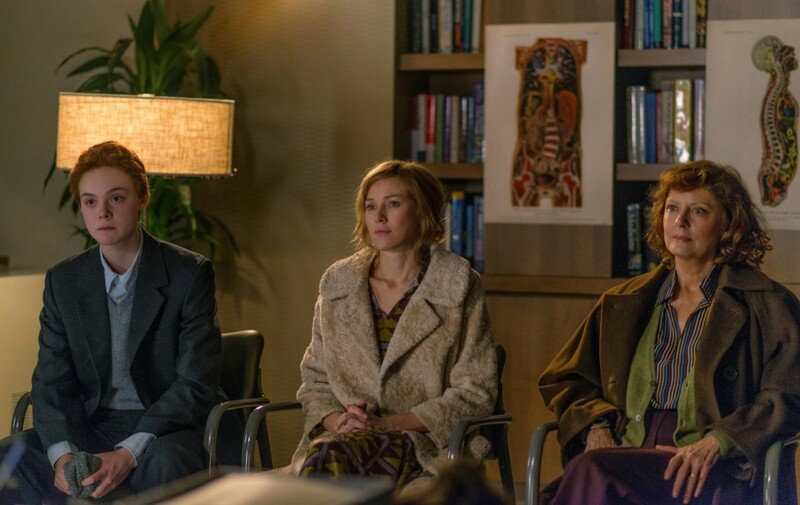 A family tries to come to terms when their teenage daughter wants to transition to a boy. 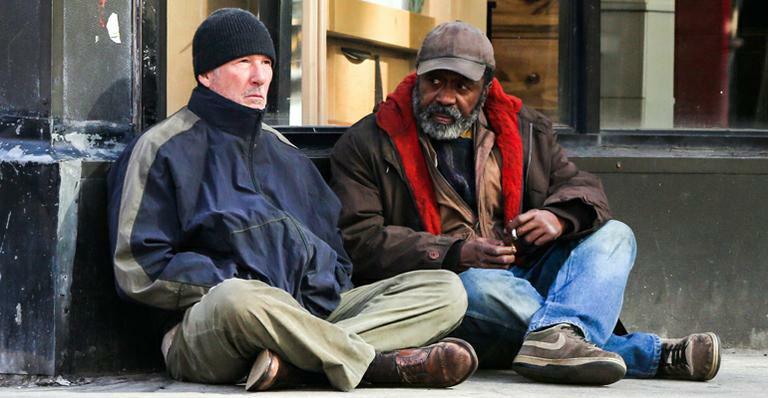 A mentally-ill homeless man cannot hold a job so he wanders NYC looking for food and shelter while also trying to make contact with his estranged daughter. A guy finds out he has a son so he breaks out of prisoner and takes a woman captive who seems to turn him around by reading from a book about God. Yeah, but Deadpool! Having played Deadpool just makes everything else he’s been in a little bit better.